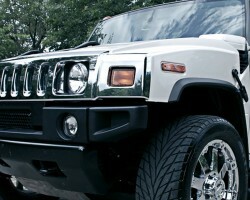 For the best limo service in Irving, Prime Limo is the company to contact. 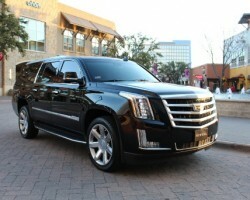 Established in 2011, Primo Limo specializes in limo rentals services in Irving. At the core of its business standards is a fleet of luxurious vehicles that are kept smoke free and clean. The company serves hundreds of clients on a daily basis and offers airport transportation services, limo rental services for weddings, prom dates as well as corporate events. The firm’s team of qualified chauffeurs is more than capable of handling any client’s transportation needs. Committed to offering the highest standards of local transportation comfort, DFW Ground Link Transportation is one of the largest limo companies in Texas. The company is present in over ten cities in the state, including Irving. To be able to cater to its vast client base, DFW Ground Link Transportation boasts of vehicles from some of the most reliable and trusted names in the automotive world. Some of the vehicle brands available to clients include Lincolns, BMW, Hummer and more. 2010 marked the birth of Irving Taxi Cab & Limo Service. Upon its formation, the company hit the ground running and in a span of just six years has grown into one of the most reputed Irving limo service providers. 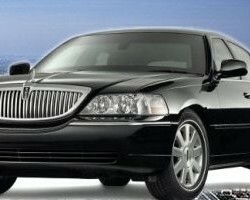 Every, Irving Taxi Cab & Limo Service client enjoys prompt and comfortable services. Also, the company customizes its services to meet the specific needs of each of its clients. Thus, the firm’s drivers are always available to transport clients to different parties and events at cheap rates. Taxi Hub Dallas is a taxi service company founded ten years ago by Shakil Ahmed. Present in Dallas, Irving and Fort Worth, Taxi Hub Dallas, offers an unrivaled selection of quality vehicles. 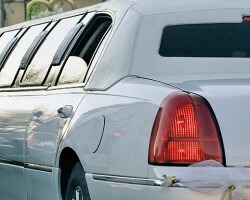 The business’ fleet of comfortable and top of the line vehicles includes town cars, stretch limos and yellow cabs. Thus, Taxi Hub Dallas can transport clients to wherever they want to go at low prices. Additionally, the company is available 24/7 and covers the entire Irving areas as well as the whole of DFW metropolis.